Miele C1 Classic Canister Vacuum Cleaners are designed for the discriminating operator wanting ultimate performance in a lightweight package. The Classic has the same motor and uses the same accessories as the C2 and C3 models. 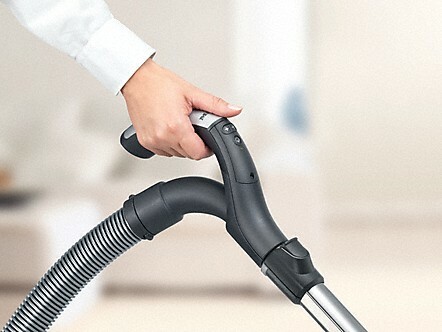 A real space saver: Floorhead and Telescopic Suction Wand can be parked on either side of the vacuum cleaner. Find out more about "Compact System"
Protects your floors: Rubberized wheels and swivel castors with shock absorbers ensure a quiet driving experience. Display all products with "DynamicDrive swivel castors"Find out more about "DynamicDrive swivel castors"
What should your vacuum cleaner be able to do? Individual living situations require individual solutions. Miele aims to meet your personal needs for room hygiene as perfectly as possible. 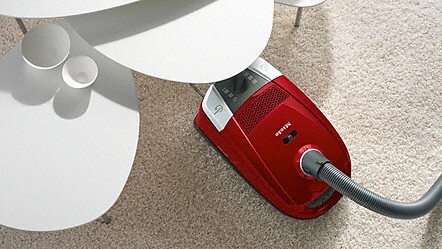 Which is why Miele offers a variety of vacuum cleaners with special features. What do you require from your model? 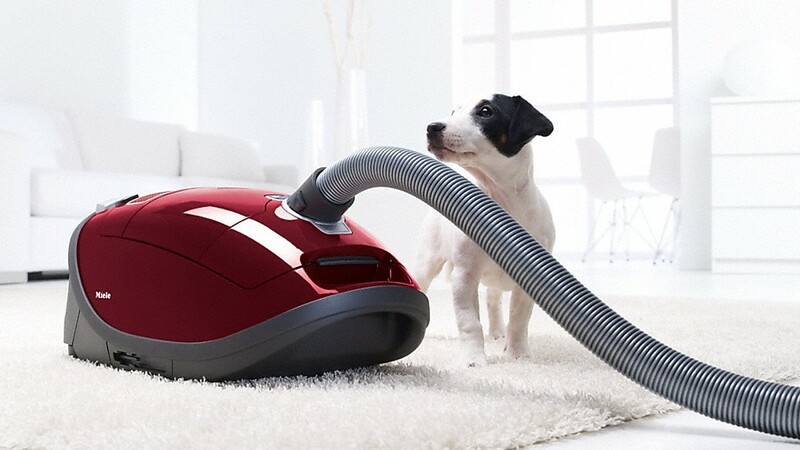 Miele Canister vacuum cleaners differ in size and features. 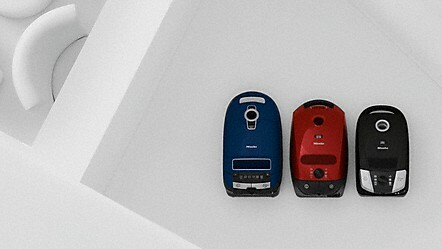 They all have one thing in common: long-lasting Miele quality! A Miele vacuum cleaner's suction power can be selected simply and conveniently and can always be adjusted to the type of floor covering. The floorhead glides easily and you always achieve optimum cleaning results.